Even if you don’t have a kitchen listed among your accommodations, you can still benefit from buying convenience items and groceries at Disney World. One way to save yourself a load in luggage and even shave some dollars off of your Disney World food budget is to do your grocery shopping when you get to your destination. One way to save yourself a load in luggage and even shave some dollars off of your Disney World food budget is to do your grocery shopping when you get to your destination. If you stay off property this is easier to imagine. While you remain within the magic bubble of Walt Disney World, it’s a little bit of a strange concept. However, it is totally doable. Even if you don’t have a kitchen listed among your accommodations, you can still benefit from buying convenience items and groceries at Disney World. If you stay in any of the deluxe resorts, then you have probably noticed the small convenience stores located near the lobby. These stores contain refrigerated and frozen food that you can take to your DVC villas and prepare. This is a nice option, but it is not your only available one. You can still buy groceries at Disney World without paying the premium for convenience. 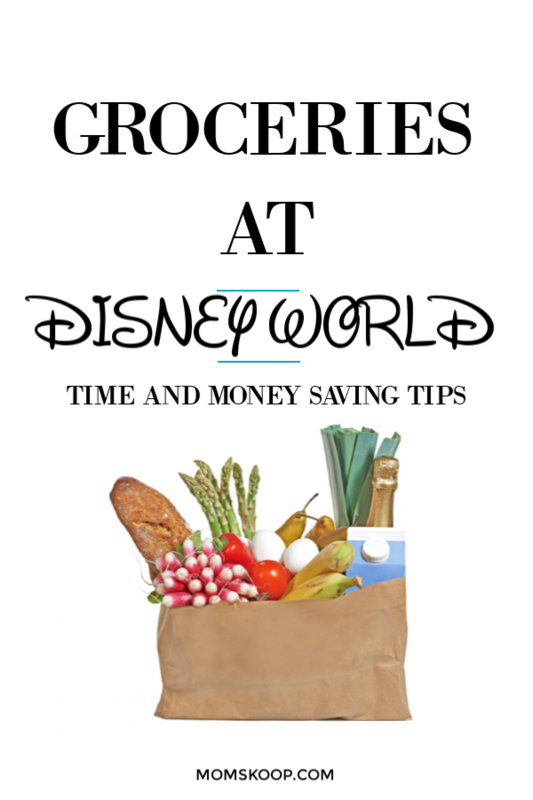 Here are a few helpful tips, that will save you some money on buying groceries at Disney World. 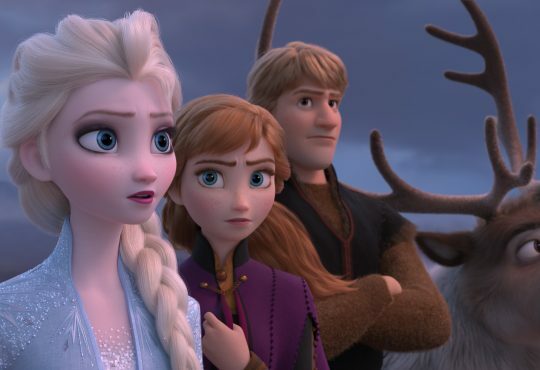 When you want groceries during your vacation, but you don’t want to leave the Disney bubble you are no longer placed in that awkward situation where you have to pay way too much for the privilege to prep your own meals, or buy essentials you forgot to pack. Grocery delivery is now very common and it doesn’t stop at the borders of Walt Disney World. In fact, getting a delivery of groceries at Disney World is super easy with Delivery services such as Amazon Prime Now, Amazon Pantry and Shipt. 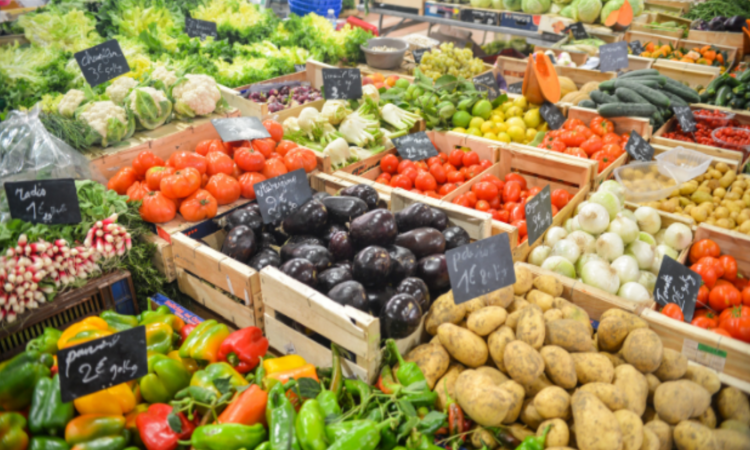 You can also use one of the local grocery delivery services such as Garden Grocer, We Go Shop and Grocery Express. It’s a good idea to download and familiarize yourself with the app you plan to use before you leave on your trip. Shopping for groceries at Disney World is easy if you have a car. There are a bunch of grocery stores outside of Disney Property. Some are right across the street. Target and Walmart have locations on the Southwest corner and there are also Publix and other local stores including Goodies– a supermarket, convenience store and deli in Celebration. Your best and most convenient options will be along I-4 south of the ESPN and east of Disney Springs. Goodings is only 1.6 miles from Disney Springs and they have the option to deliver to your hotel. Another tip is to use Uber to get to the supermarket. They will usually wait if you allow them to drive around the parking lot while you shop. Otherwise, you are not likely to have a problem securing another driver for the trip back. Walmart Supercenter is also a great place to pick up cheap Disney souvenirs, such as plushies, stationary, and t-shirts. 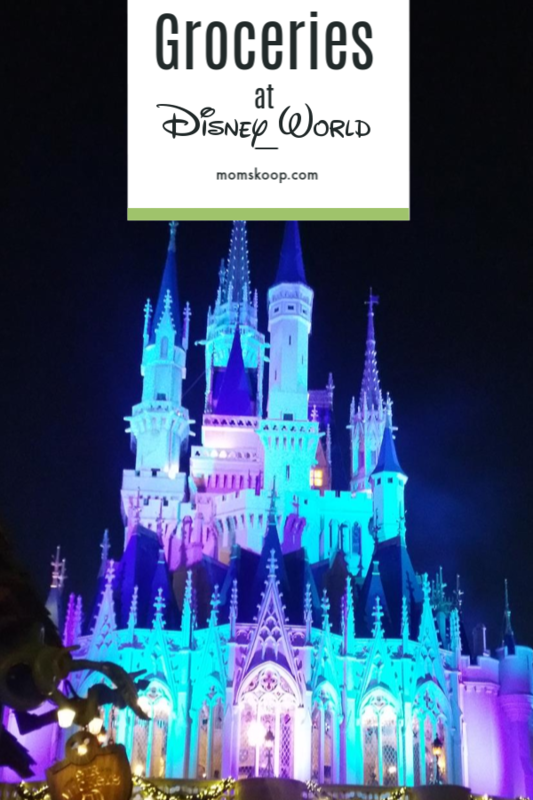 Looking for more Disney Travel Tips? 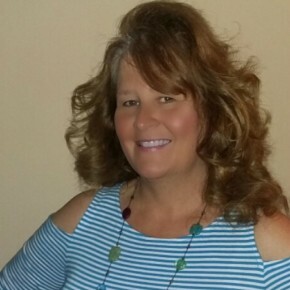 Check out these posts!